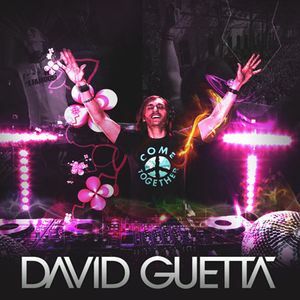 David Guetta, David Guetta feat. Chris Brown, David Guetta feat. The Egg, David Guetta feat. Flo Rida, David Guetta feat. Snoop Dogg and more. All rights belong to their respective owners. Besides, no profit is being made by this mix.